Golden State Foods is pleased to announce that Frank Listi, former Senior Executive Vice President, has been added as a new board member to its board of directors. Frank will join the board of directors effective immediately. 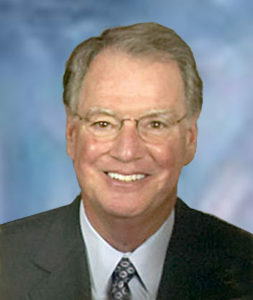 During his tenure at Golden State Foods, Frank has served in many roles as executive leader, including Senior Vice President of Liquid Products, President of Liquid Products, Executive Vice President Food Processing Group, and most recently, Senior Executive Vice President. 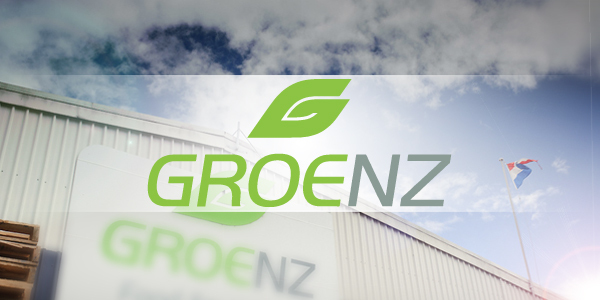 Golden State Foods Announces Joint Venture Acquisition with Groenz Group Ltd.
Golden State Foods (GSF), announced February 4 that it acquired majority ownership of Groenz Group Limited, manufacturer of sauces, dressings, condiments and powders for the quick service restaurant (QSR) and food service industries in New Zealand, Australia and the Pacific Islands, in a joint venture agreement.